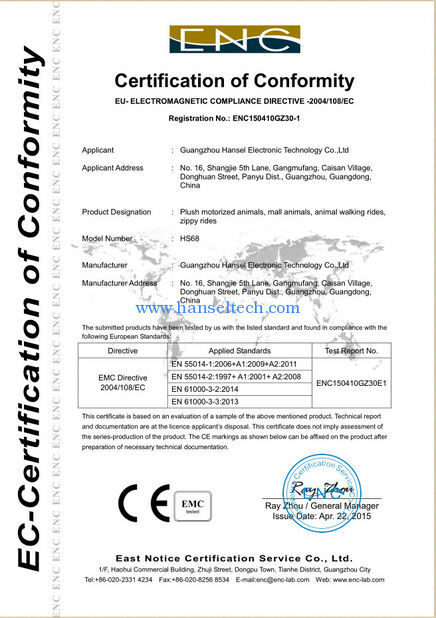 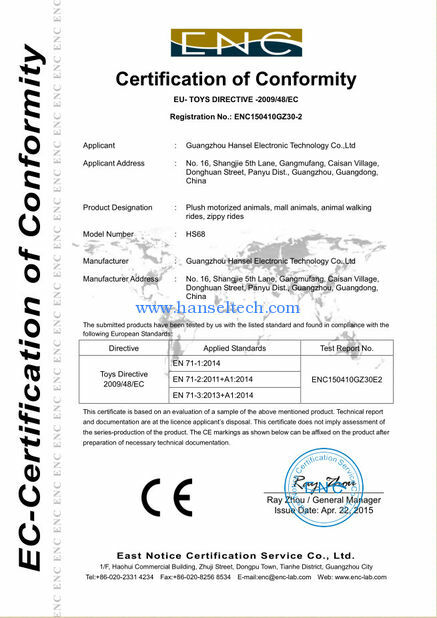 Guangzhou Hansel Electronic Technology Co., Ltd is located in the world's largest amusement equipment locality --- Panyu of Guangzhou City. 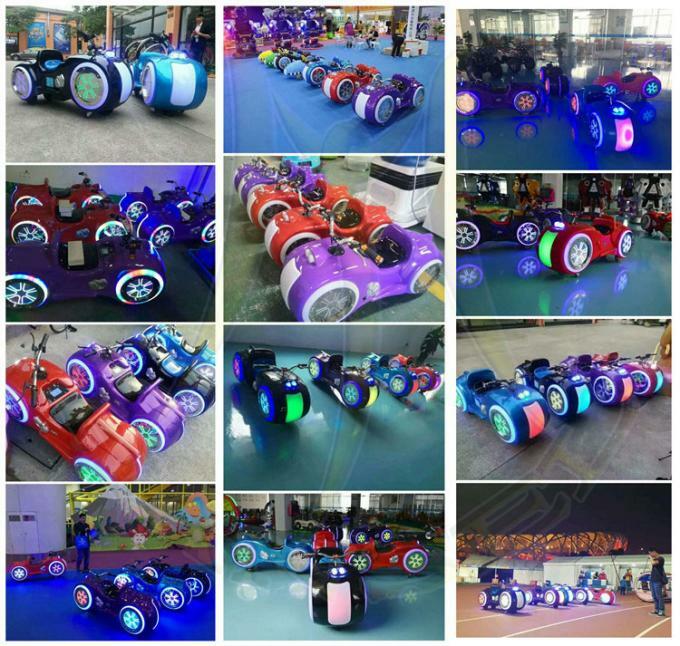 The company's owners have 12 years’ experience in amusement industry. 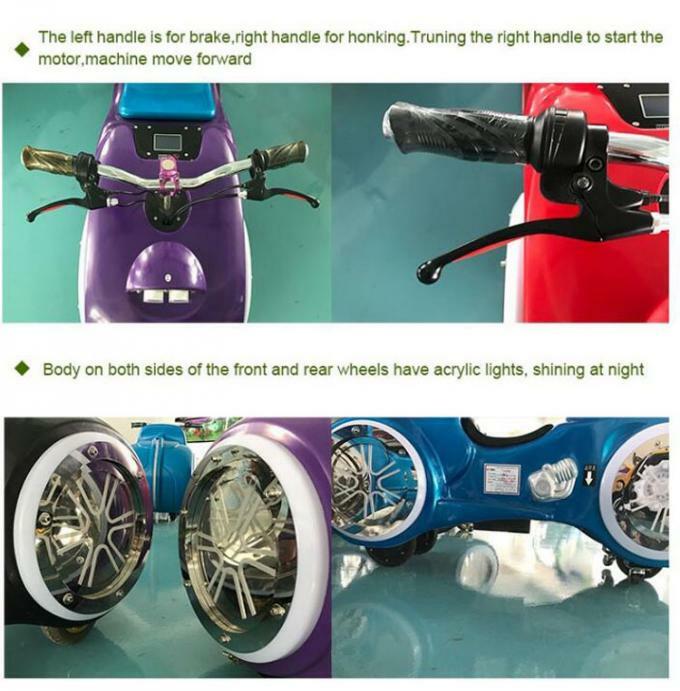 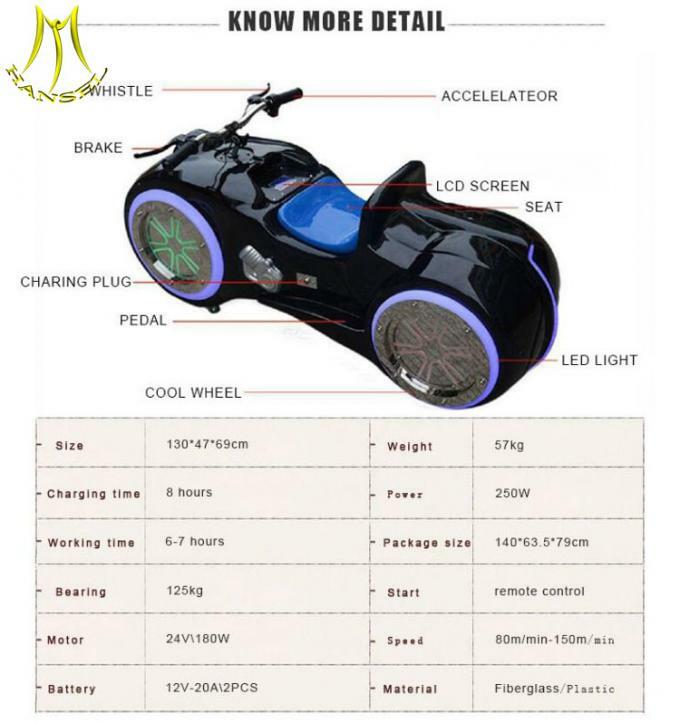 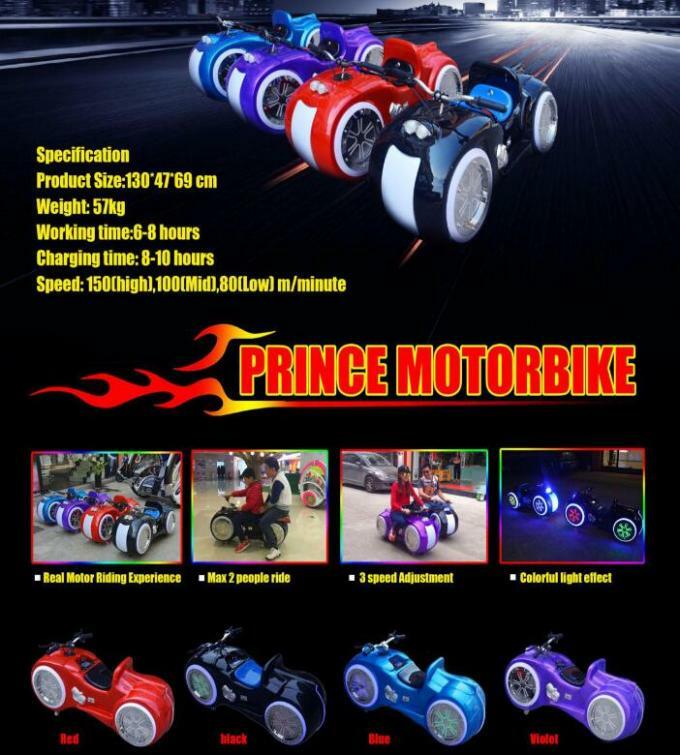 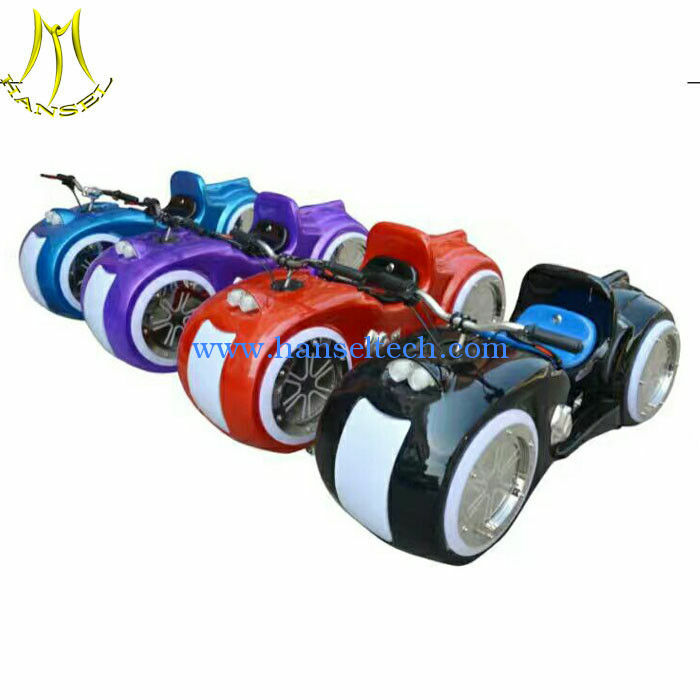 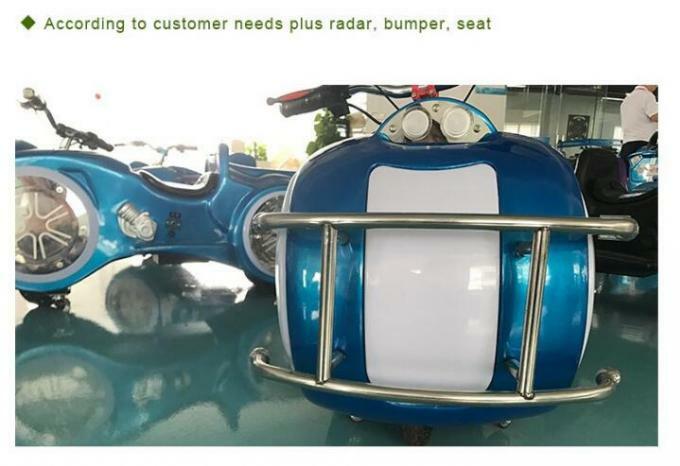 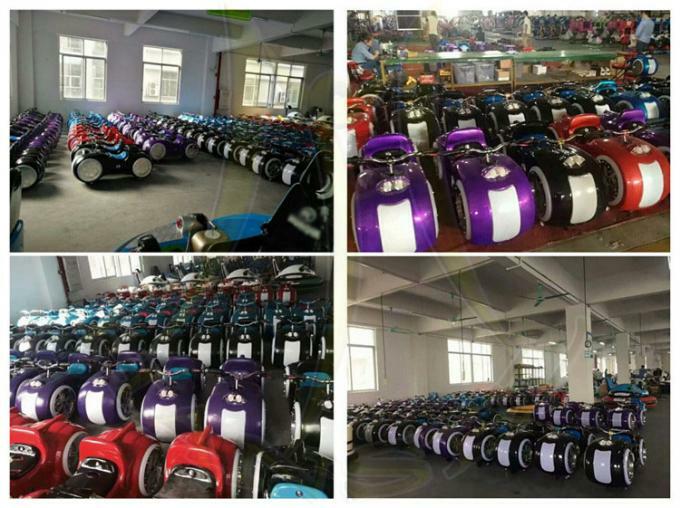 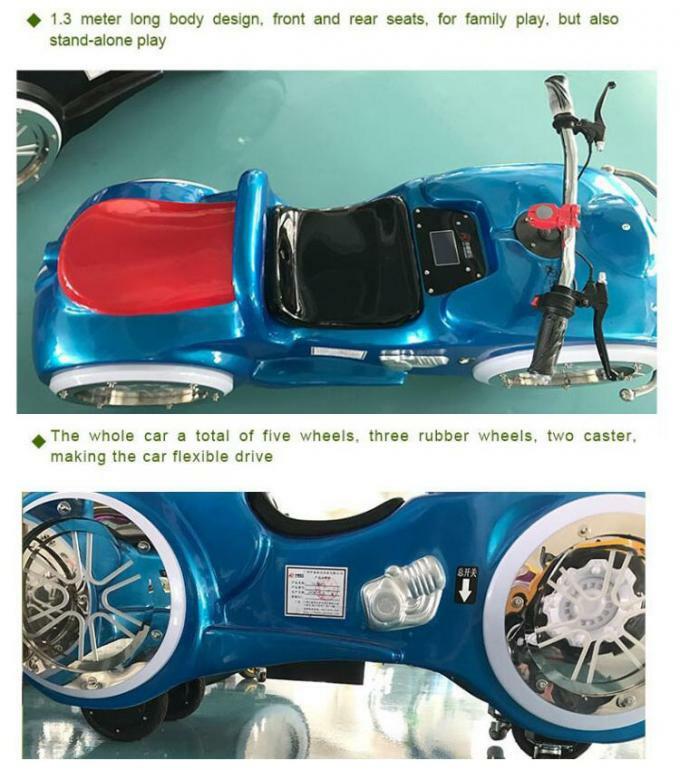 We focus on design, production,sales and after sales service of the kids and adults amusement equipment .Our products are all kinds of indoor and outdoor amusement machines and playground equipment such as battery motorcycle ride, riding robot walker, Happy car, battery drift car, kiddie rides,carousel,track and trackless train, soft playground , inflatable playground, etc. 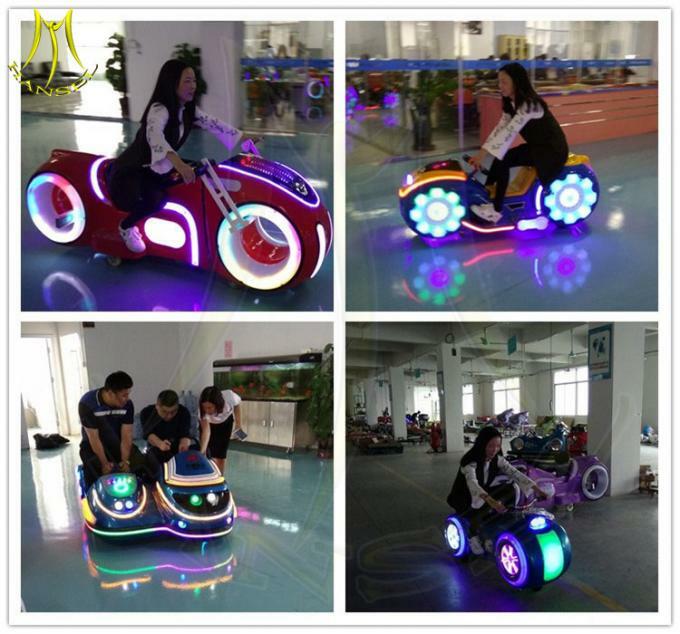 Those items are flexible for family entertainment center, amusement parks, game centers, shopping malls, hotel, parties, rental business, etc. 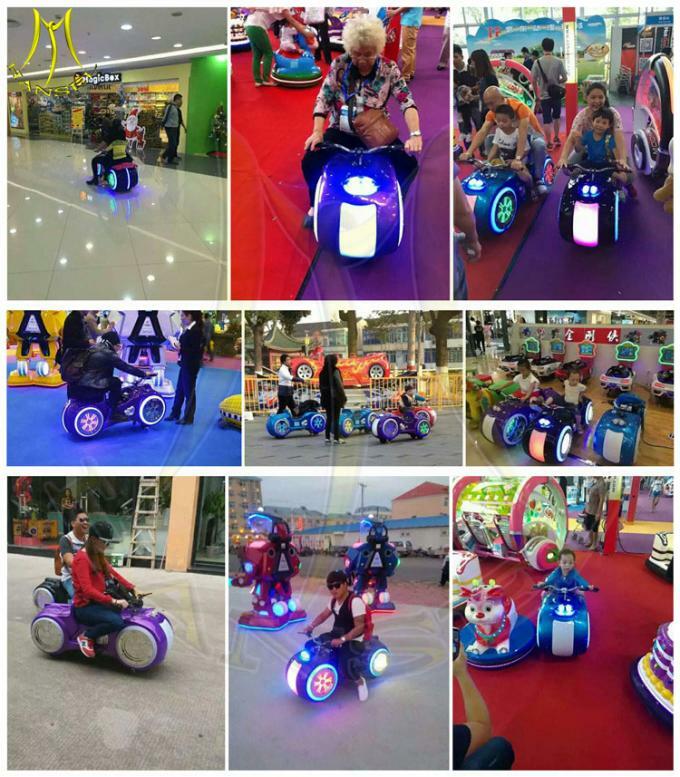 Hansel's amusement games gain fast and durable profits for the customers and enjoy a high reputation all over the world. 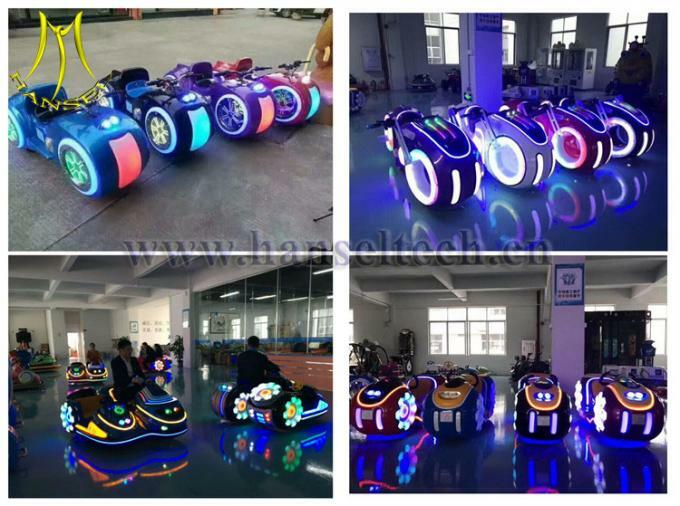 With professional sales, integrated R&D team and effective teamwork, Hansel is engaged in providing professional amusement equipment which make us be ahead in amusement machine industry. 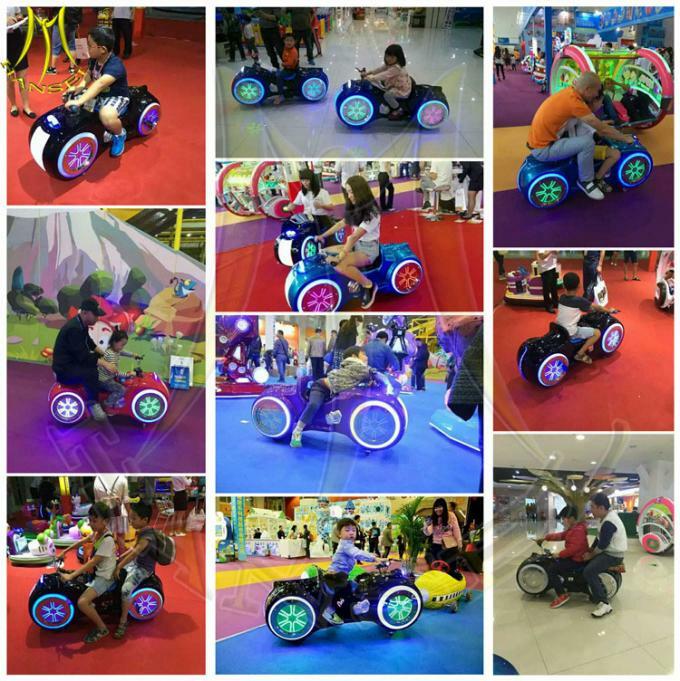 Hansel's target is promoting healthy and safety kids amusement industry and bring happiness to the kids and family all over the world.Hope you can join us and work hand by hand, we believe Hansel products will make the world much more colorful , the businessman more profits, the family more happiness.